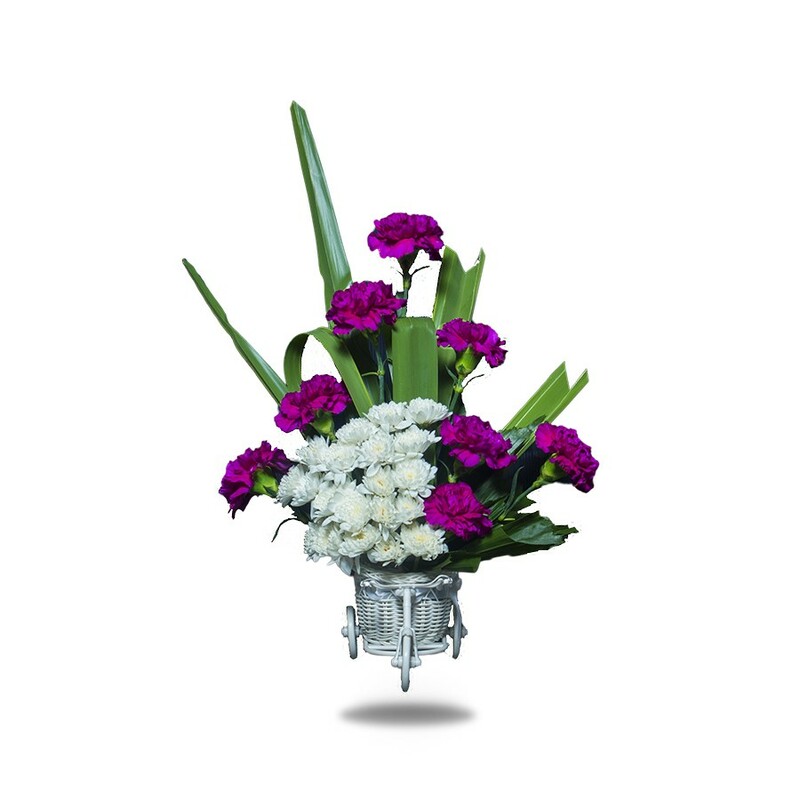 Purple and white blooms are a sweet and innocent way to show your affection. 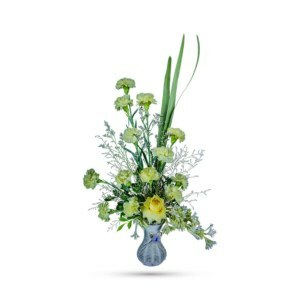 Boasting a beautiful variety of flowers, this chic bouquet – Ride in Style – is full of texture and makes a fabulous gift. A stylish white rustic miniature carriage features flowers including purple carnations and white chrysanthemums along with a little touch of green. This soft purple and white bouquet is a sophisticate choice for any occasion like birthdays, friendship day, baby showers, and etc. 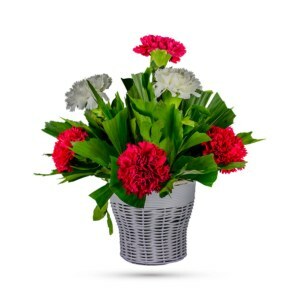 The florals are carefully selected for their beauty and freshness and is available for home delivery once ordered on our website. It creates a wonderful expression of gratitude and affection to the person you love. 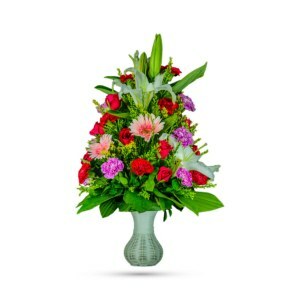 A perfect bouquet for the for any occasion.